Food & fitness obsessed girl. Holiday Gift Guide for Stocking Stuffers. Vegan. Gift Guide for Beauty. Vegan. Gift Guide for Her. Vegan. I keep thinking of new gift guide ideas for you so this series may run well into next week but for now… let’s tackle the women, girls, teens etc. in your life. I had a lot of fun with this guide and I hope you enjoy it. Lots of you have written to me letting me know that you’ve bought so many items already and that makes me so happy. Okay, let’s get moving! Holiday 2017 Gift Guide for Men. Vegan. 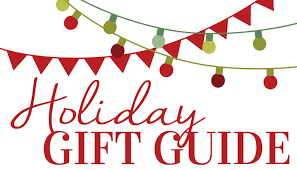 I hope you enjoyed my first gift guide & it helped you with your gift list. Onto the second gift guide for the men in your life. These are gifts my guys are receiving or have already and love. I buy for my father-in-law, father and husband so these gift ideas span the scope of age from younger to a bit older 😉 All of the items have clickable links to help make your shopping a bit easier. Holiday 2017 Gift Guide for the Foodie. Vegan. So we all survived Thanksgiving, right? Now the stress of the holidays is upon us. Hundreds of emails flood your inbox with deals here & there but the goal is to buy the best gifts, at the best price, without overspending or over-gifting. That always seems to be my problem! So today I saw 30 days till Christmas (insert panic now). ~Vegan beauty gifts (with stocking stuffers ideas). 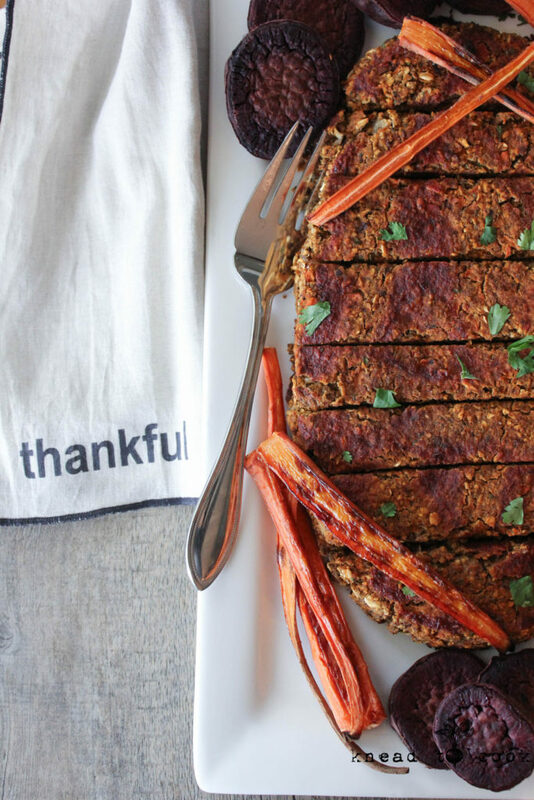 Lentil Vegetable Loaf. V. GF. Lentil vegetable loaf. Vegan. Gluten free. Lentil loaf, of some variety, always seem to make an appearance on our Thanksgiving buffet each year. I feel like it’s the staple for people/guests like me that can’t eat gluten and adhere to a vegan diet but want a substantial dish. So I’m excited to share this super easy recipe that you can make ahead and even freeze this weekend before Thanksgiving. Partner it with some roasted vegetables or favorite Thanksgiving sides and you’re good. Leftovers are heavenly and perfect for a quick lunch idea. You can sub in vegetables you love or have on hand or remove if you don’t like into this recipe- it’s super forgiving. So this dish is packed with protein, thanks to the lentils, and all those veggies… hello fiber! If your goal is to have some healthy options on your buffet – consider this recipe for sure 🙂 I hope you enjoy! Easy Pumpkin Steel Cut Oats. Instant Pot. V. GF. Pumpkin steel cut oats. Vegan. Gluten free. 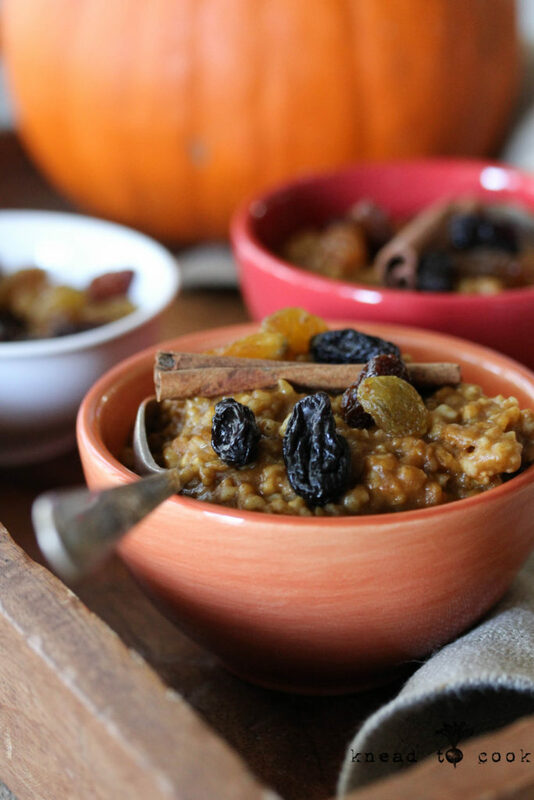 Pumpkin steel cut oats made in your Instant Pot. Vegan. Gluten free and oh so easy! Has the pressure that Thanksgiving is next week hit you yet? It’s starting to me today. I’m hustling through client cooking so I can start to prep my own food for next week, company and my oldest coming home from college (hello all of her favorites to eat). I wanted to create a seasonal, hello pumpkin love, easy – fix it and forget it kind of recipe that is perfect for breakfast when you’re focused on the big dinner/company/cleaning. Plus, leftovers keep perfectly in the fridge for up to 5 days. And let’s be honest mmmkay? We all need to be eating at least one healthy meal on Thanksgiving, right?! Without further adieu, let’s get rolling here. The best tips for going and living vegan. It’s the one question I get the most. Can I share tips on how to go vegan? Then followed by favorite products and foods I love. While I’m recuperating from knee surgery, I thought this would be the perfect time to tackle a post that will cover transitioning your diet over, favorite foods that I’ve discovered over my journey and brands for beauty, the home and life that are both vegan and don’t test on animals. Along with fashion, shoes, eating out with friends… all of the goodness. 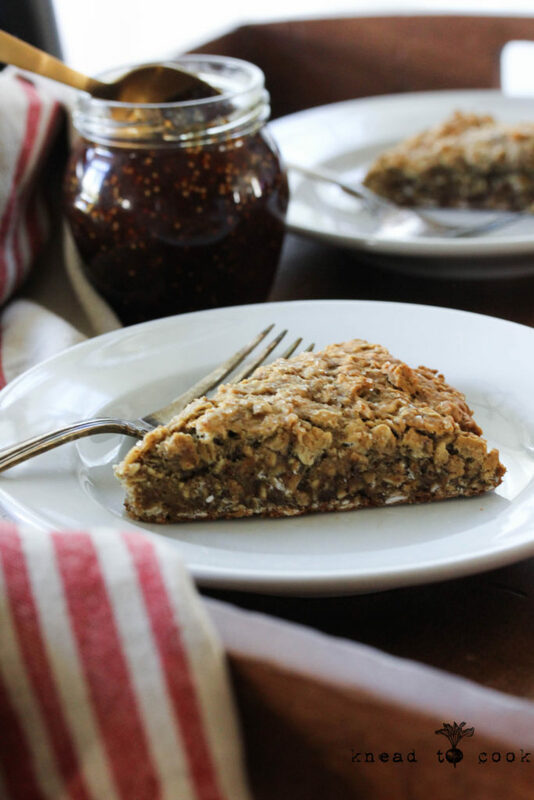 Almond butter oat scones. Vegan. Gluten free. Oh how I loved scones, before the whole transition over to a plant based and gluten free diet. Seriously, it was a lovely treat to grab one from a local bakery, even Starbucks! The dryness was so strangely addictive. I’ve attempted a few recipes but none left me smitten. This recipe was a moister version and quite delightful. The crunchy topping in lieu of icing was a classic spin. These are perfect for a grab and go breakfast, paired up with a cup of tea of coffee. Even my youngest loves these to grab before classes. As the weather transitions over to cooler temps, this hearty little treat is a welcome addition to your favorite hot beverage. I hope you agree. 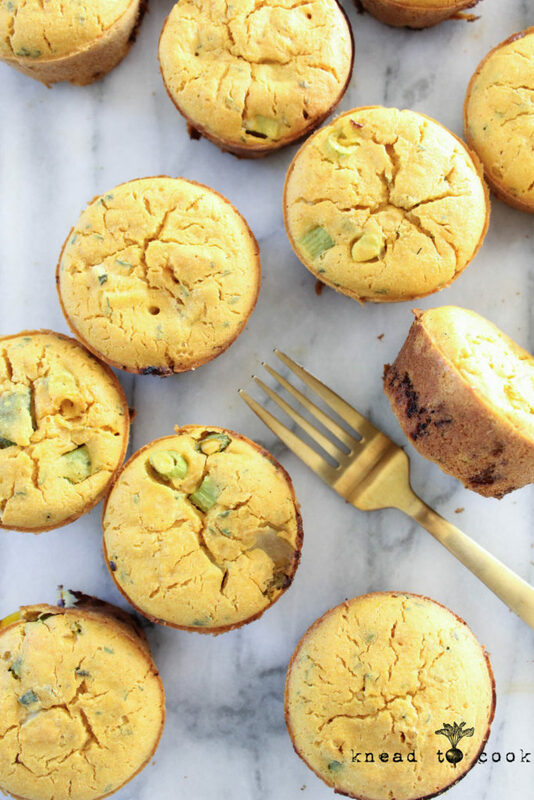 Vegan chickpea vegetable “egg” muffins. Gluten free. Meal Prep. Hi there friends! Another week and I wanted to share a recipe that I used to create using eggs but now veganized. I’ve been dabbling with chickpea flour and have loved the results. My biggest favorite has been this savory pancake that you have to try… its so good! These may be my new favorite. I love portable food. Let’s face it, no matter the age of your children (mine are teens) – anything you can warm and send them out the door with (that’s healthy) is a win in my book. I decided to make this recipe a bigger batch (I needed to portion my “egg” batter out smarter to yield a full two dozen v. one muffin short) but these are great to make on the weekend and have for the week with one dozen you can freeze for future use. They freeze so beautifully and warm up in mere seconds in your microwave. Hello easy morning breakfasts! Plus thinking ahead, you can whip these up and freeze having them ready to go for an easier holiday morning/brunch with guests. Easy overnight oats. Vegan. GF. The easiest triple nut butter. Vegan. GF. Double chocolate Chobani muffins. Vegan. GF. The BEST Cheesy Tofu Scramble. Vegan and GF.